TO LEARN MORE: Illustrations can be customized to demonstrate individual circumstances and what-if scenarios. The example above was developed to demonstrate the potential a HECM might provide without any withdrawals along the way. More representative scenarios can be customized to simulate more likely scenarios for individuals based on their circumstances and expectations. 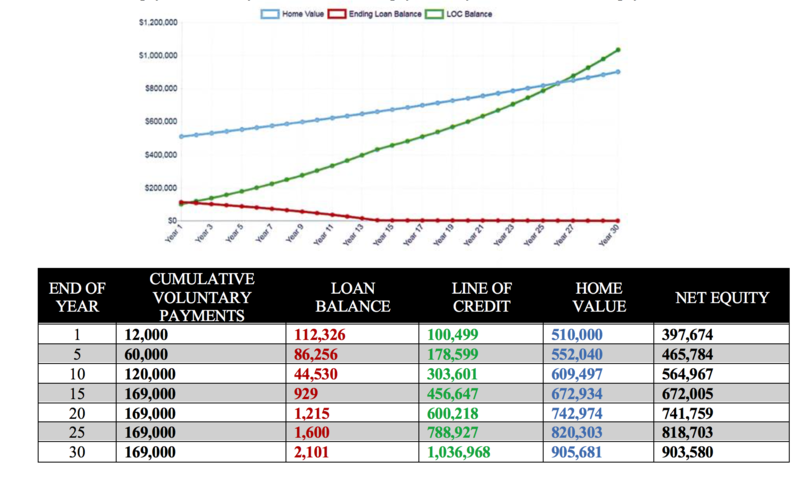 These simulations may provide greater insight into the potential value a reverse mortgagemay provide. 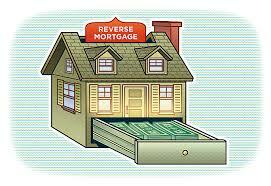 On the other hand, it may show that a reverse mortgage may not provide the best choice. 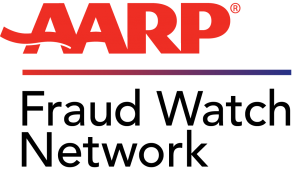 For the most part, reverse mortgages have been an overlooked resource due to a variety of misunderstandings and misconceptions. While the program holds great potential for many, it is not a suitable solution for all. 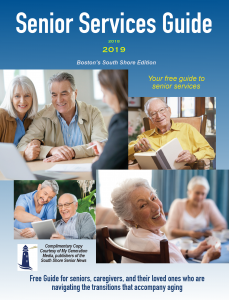 Thorough understanding of each individual’s needs and circumstances are essential before a reverse mortgage, or any other program to use housing wealth is employed.